As the cloud becomes part of any business’ standard operating procedure, the demands on Managed Service Providers (MSPs) has increased as well. End customers are expecting more when it comes to reporting, security, and best practices. 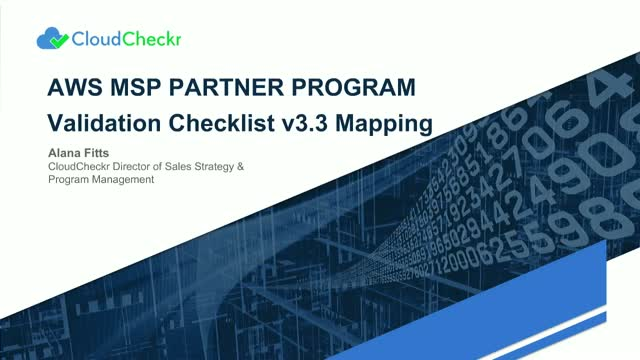 And it’s not just customers with changing expectations; Amazon has increased their requirements when it comes to MSPs, with an updated MSP Validation Checklist. Failing an audit could be devastating; the right tools can help. CloudCheckr makes it easy for MSPs to meet their obligations—to Amazon and their clients.